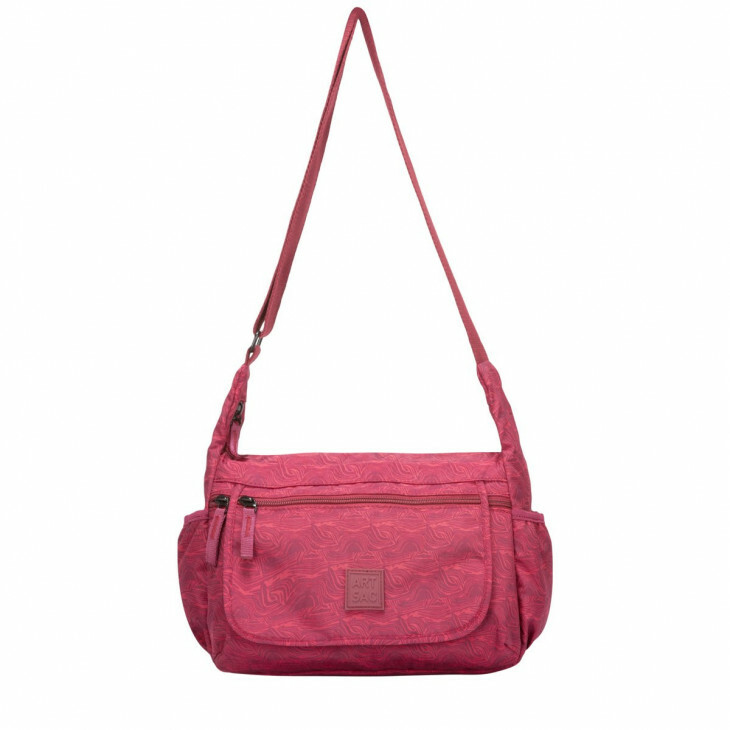 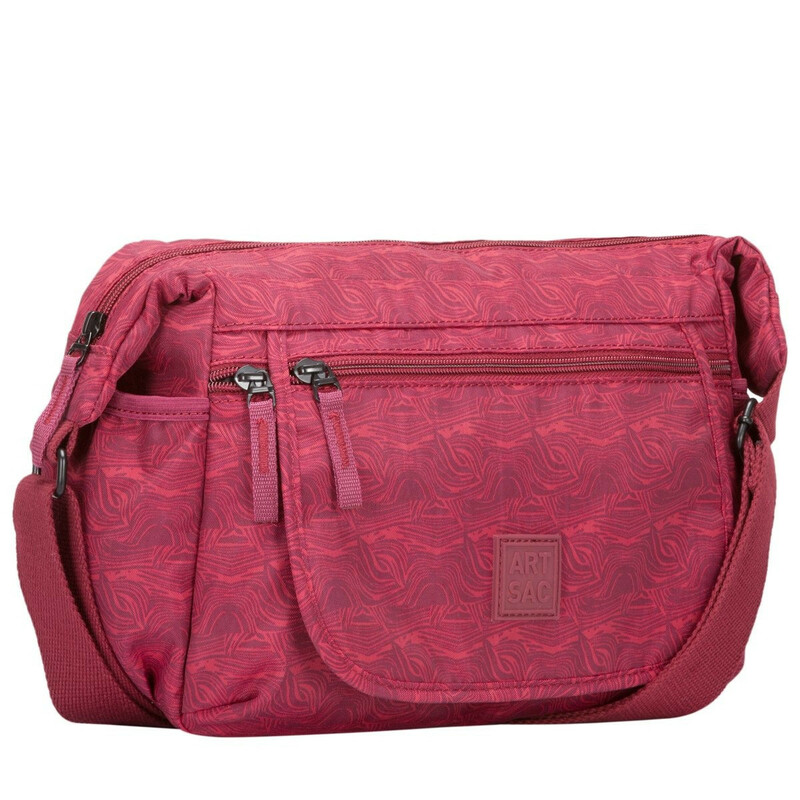 This functional cross-body bag will be the perfect addition to any outfit. 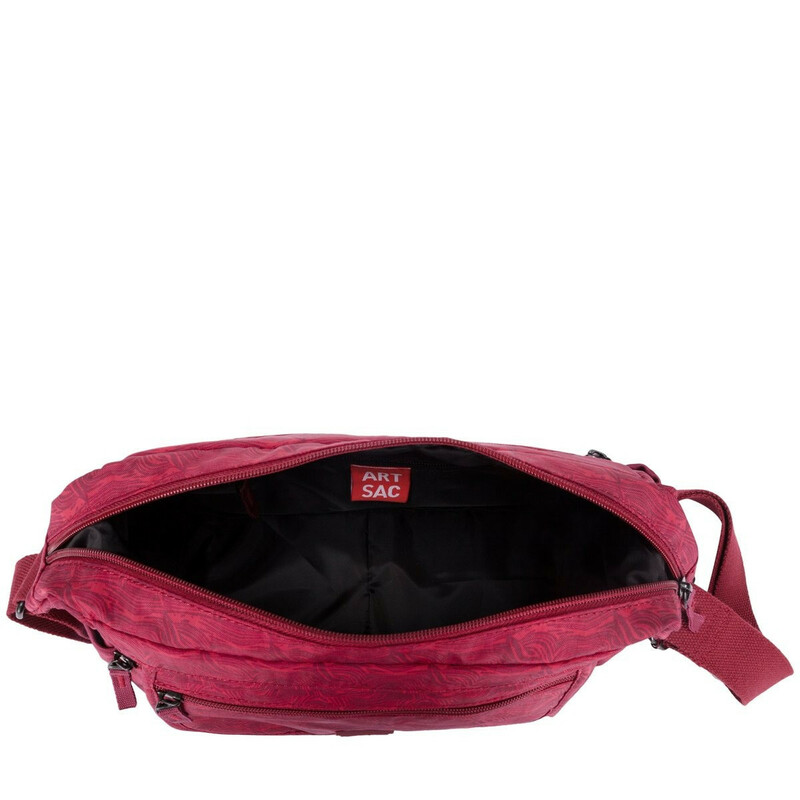 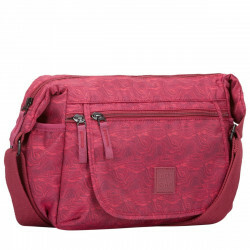 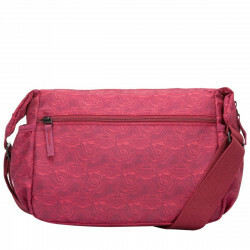 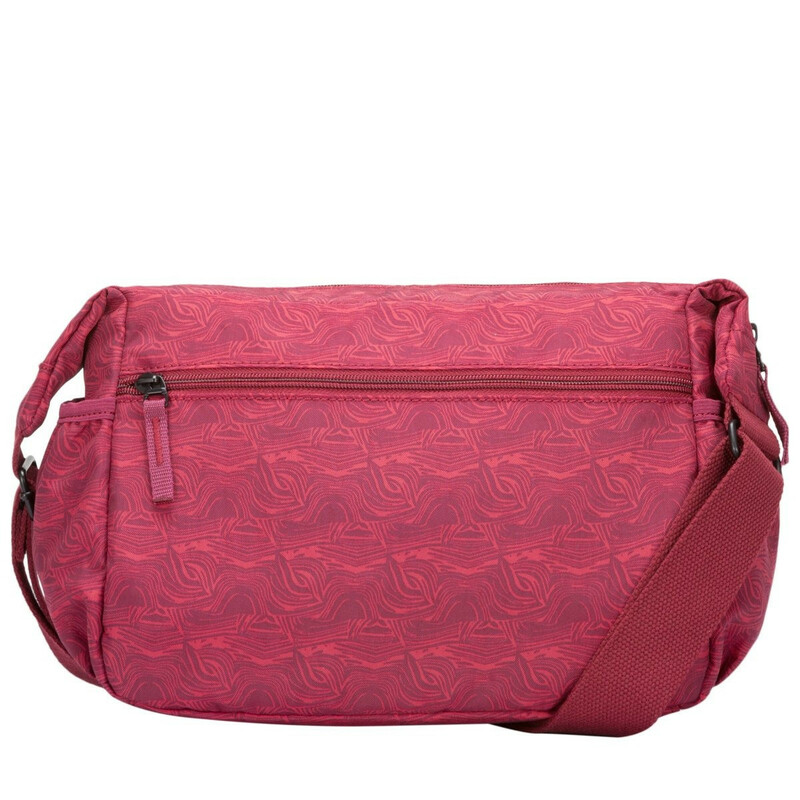 It has a large central section to keep all your daily items safe and then additional external zip pockets for easy access to all your essentials. 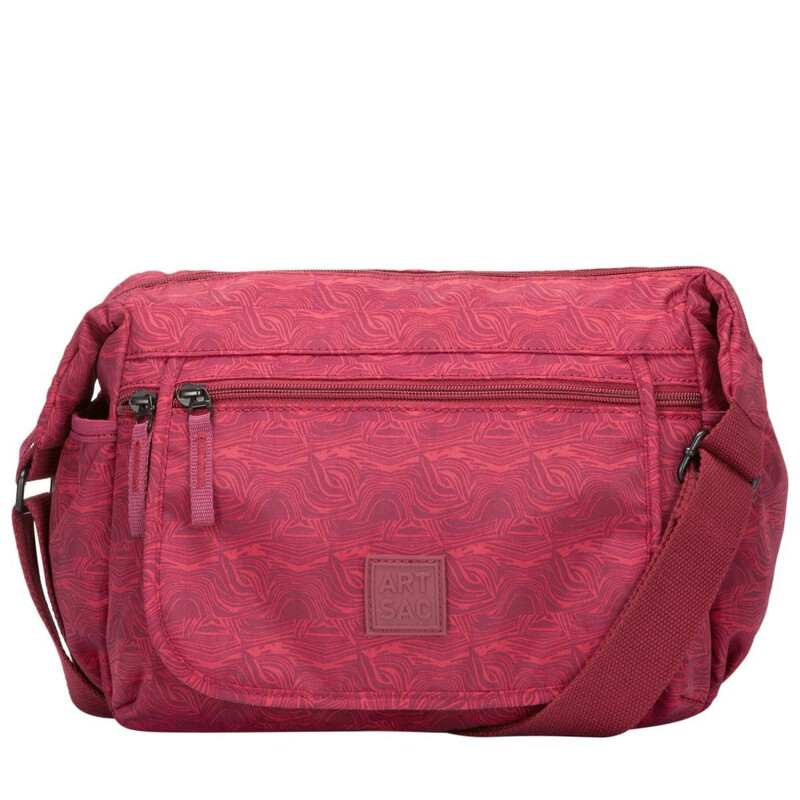 A great bag for a day at the shops or hitting the gym. 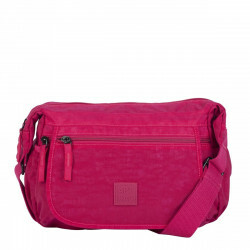 This bag is made from a stylish nylon material with a rubberised branded patch logo.